← Greening Turkey : Is there an European vision ? 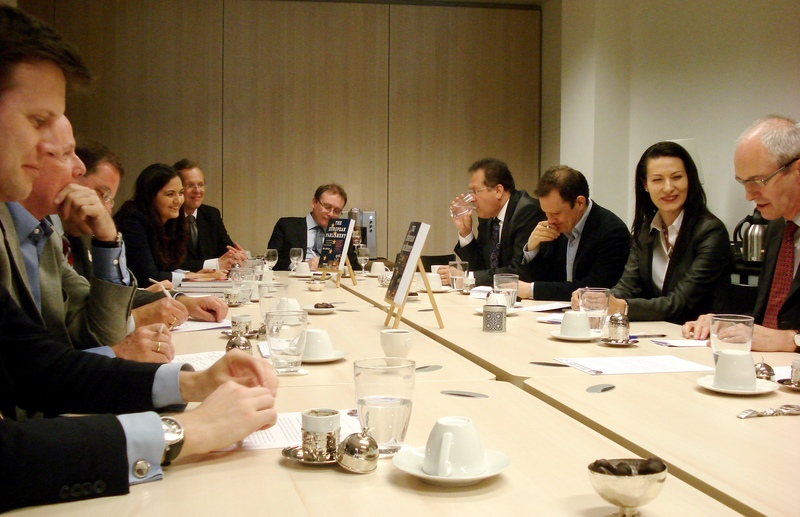 A new Turkish Coffee Briefings was on the topic of “European Parliament: Power and Politics”. The introductory speech was given by Richard Corbett, Cabinet Member of the European Council President Van Rompuy and former Member of the European Parliament. 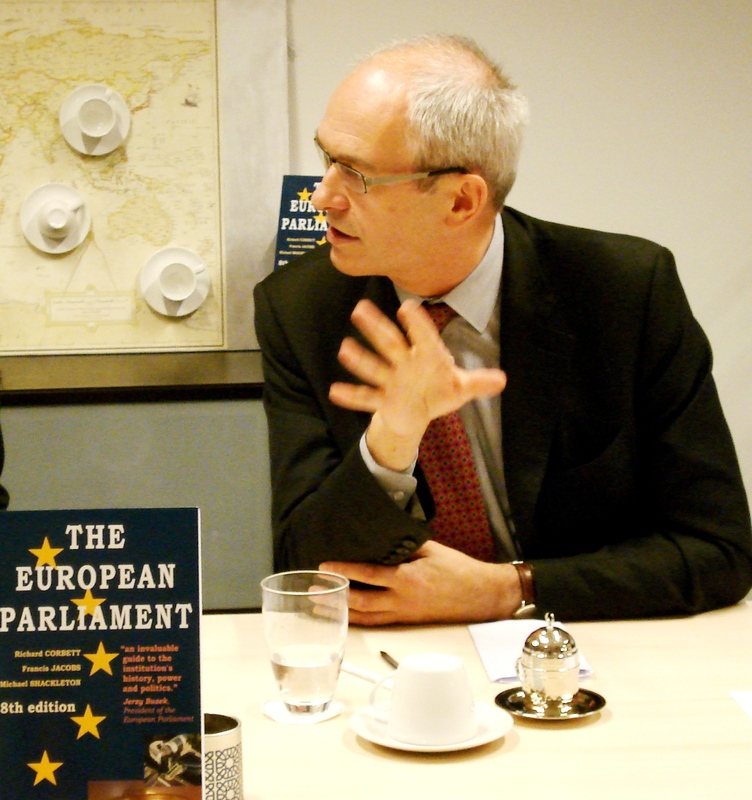 He is the co-author of the book “The European Parliament”. During the debate which followed, participants from European Parliament, European Commission, international media, think thanks, European youth organisations, business and civic society exchanged views. Richard Corbett signed his book for the participants at the end of the session. 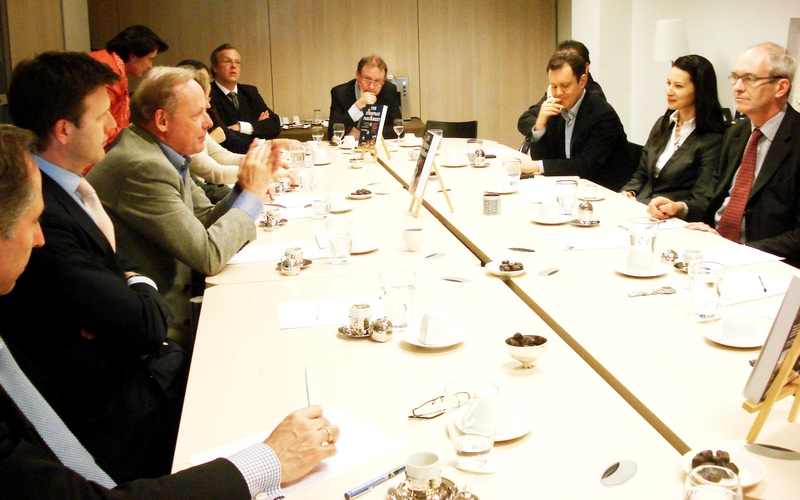 How the European Parliament’s daily work is evolving as a result of the Lisbon Treaty ? Multiple layers of interaction between the powers of the Parliament and the Council. 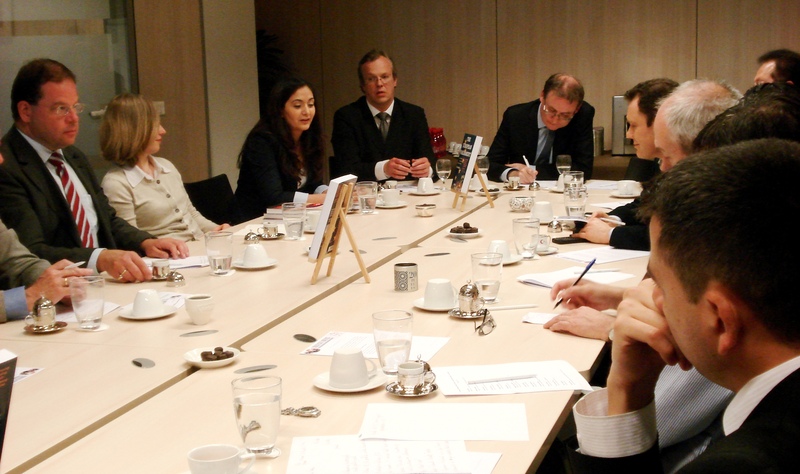 How can the European Parliament can improve its communication with the European citizens? Changing influence of the European Parliament on the officials of the European Commission. Impact of the European External Action Service.